Missed slots due to delayed turnaround can severely impact an airline’s bottom line and may even result in fines. Furthermore, missing your departure slot leads to longer time on the ground, which can be especially painful during peak times or at slot-constrained airports. 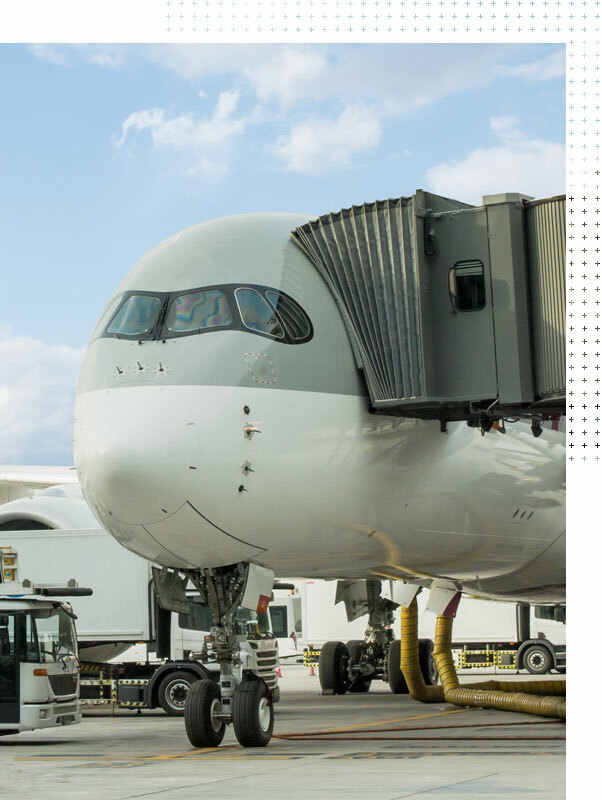 One of the most important goals of an airline is to maximise the utilisation of their fleet by minimising the time aircraft spend on the ground. So shaving minutes off turnarounds can equate to significant annual savings across the operation. Ink Turn is our powerful mobile solution that manages the turnaround process seamlessly. It allows you to gain insight that spreadsheets of delay codes and second hand explanations cannot match. We have created native Apps that deliver the highest level of performance. Our expert developers harness all of the device’s power and have access to all of its components. Ink Touch consistently exceeds the stability and capability of apps run on platform-agnostic rapid development tools and packaged web pages. 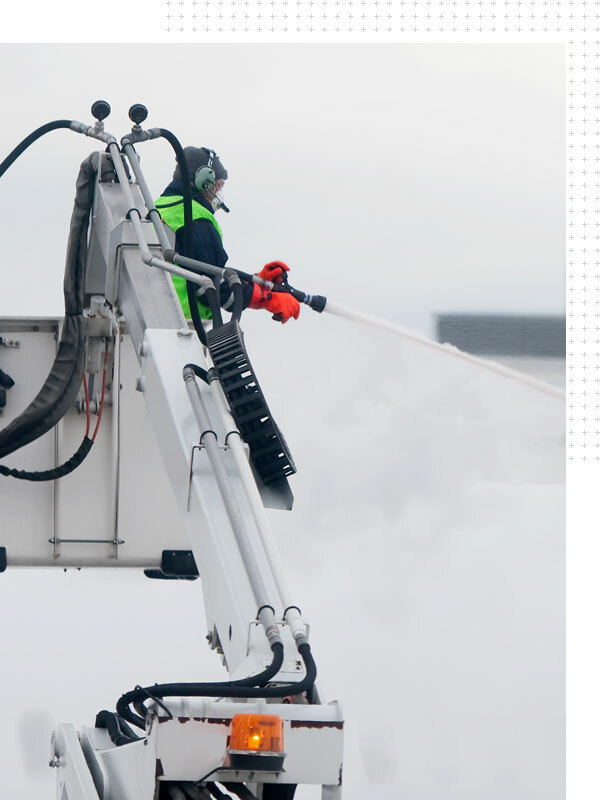 Staying on top of the many aspects of ground handling your fleet of aircraft is daunting. Detail is seldom granular and the quality of data that you get now probably varies widely from airport to airport. There is constant pressure to improve On Time Performance while sequencing tasks and recording every service provided. Avoid one person having to ask another person to read out data to be re-typed or written elsewhere. Everyone involved in turning the aircraft around, accesses common data in real time. Record thousands more data events and expose them to the rest of the operation. 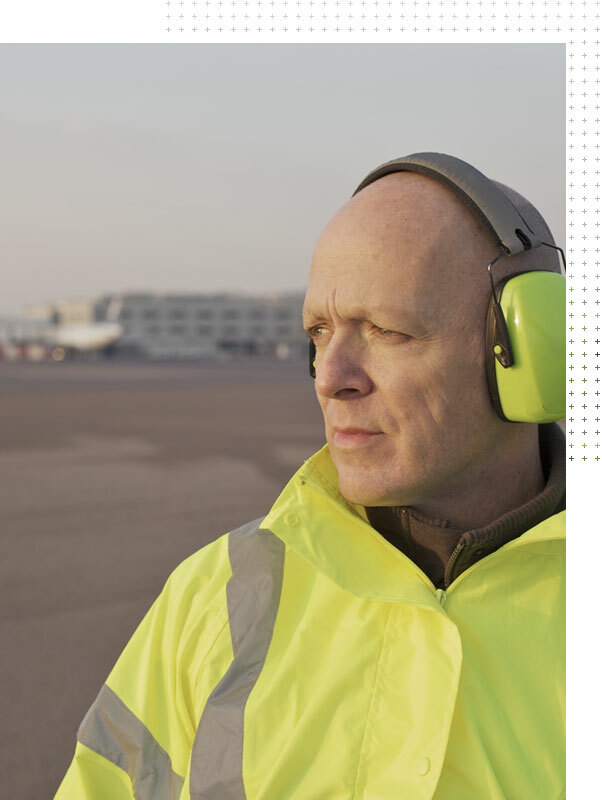 Allow for different aircraft type and local variations while standardising procedures. Despite countless advancements in technology, the turnaround process still remains dependent on archaic reams of dot-matrix paper, printed manifests, printed loadsheets and more. It’s time to go green with your operation. Avoid the time wasting replication of different people writing the same information onto different forms. Capture data in Ink Turn to instantly generate and transmit that data to look like the same forms that Marshallers scramble to fill out flight-after-flight. Data is only ever entered in one place by one party or sourced from existing systems. Signatures captured in Ink Turn exceed the resolution of those captured on paper. The result is pen-like quality from finger-drawn signatures. Store and access signatures from across your network within seconds of them being captured. Overview the entire process in a beautiful Gantt chart that shows every task in relation to each other. View dependencies, late item starts or finishes and everything that you need to fine tune your operation. Drive turnaround times down and OTP up. 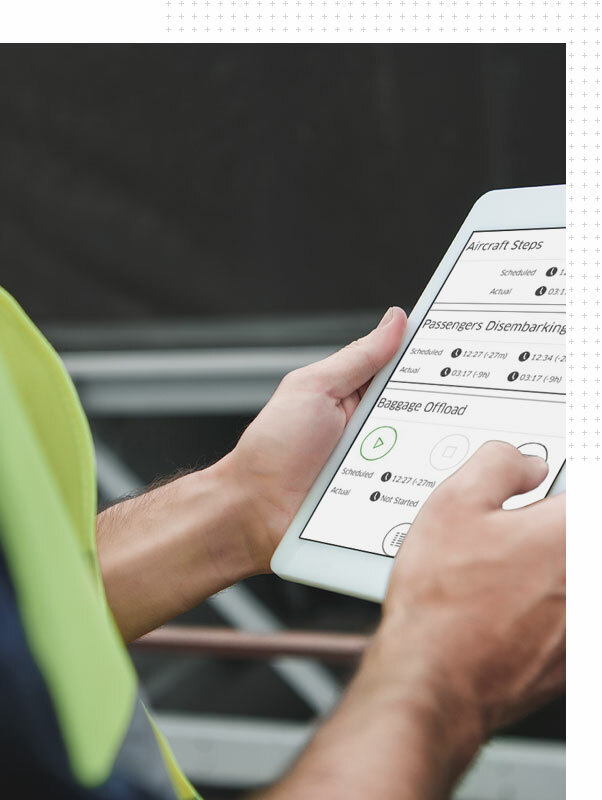 Deliver pre-flight documentation directly to pilots electronically into their Electronic Flight Bag (EFB) or into Ink Turn. Obtain the captain’s signature and remit documentation at Head Office faster than the Turnaround Coordinator can exit the aircraft cabin. Automation makes data transfer much more efficient. Data transfer is devoid of transcription errors. Data is electronically disclosed to other systems. More than 100 type of Turnaround Events. Maintain accountability by pinpointing the locations that events are collected. Integrate systems to reduce manual data collection. Trigger events in external systems. Export millions of data points to your own Big Data repository.